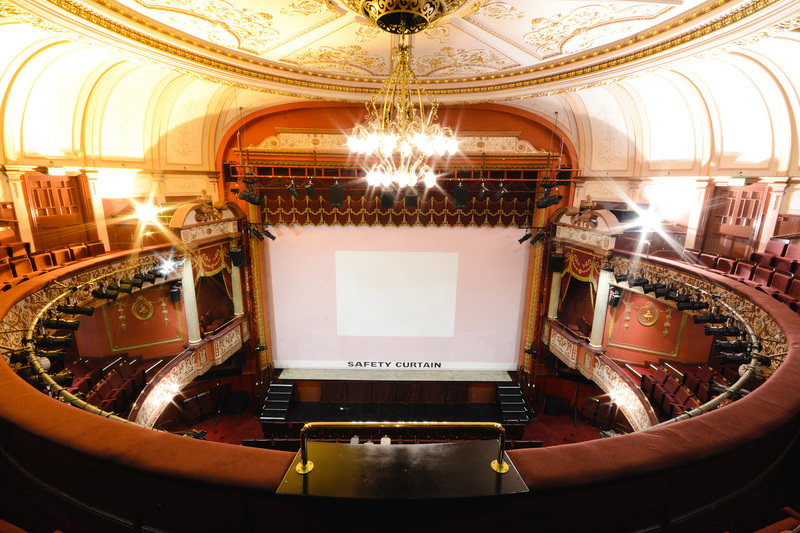 The Grand Theatre at Wolverhampton underwent extensive improvements as part of a fast track refurbishment to all three levels of the front of house alongside replacement of 1,200 seats in the auditorium. Speller Metcalfe completed the entire refurbishment and fit-out within 6 weeks. 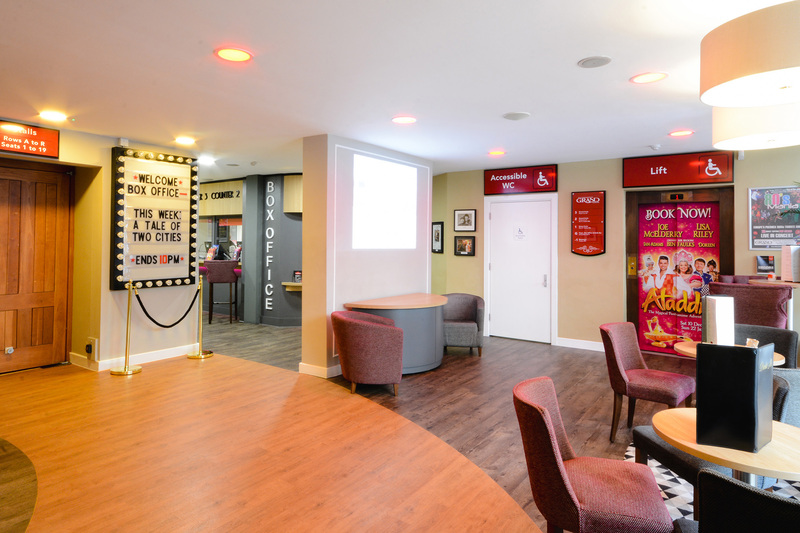 Works included a new bar and VIP seating in the Dress Circle and a board room / function room added to the Grand Circle. The ground level was also completely redesigned with a bar replacing the old confectionery kiosk. 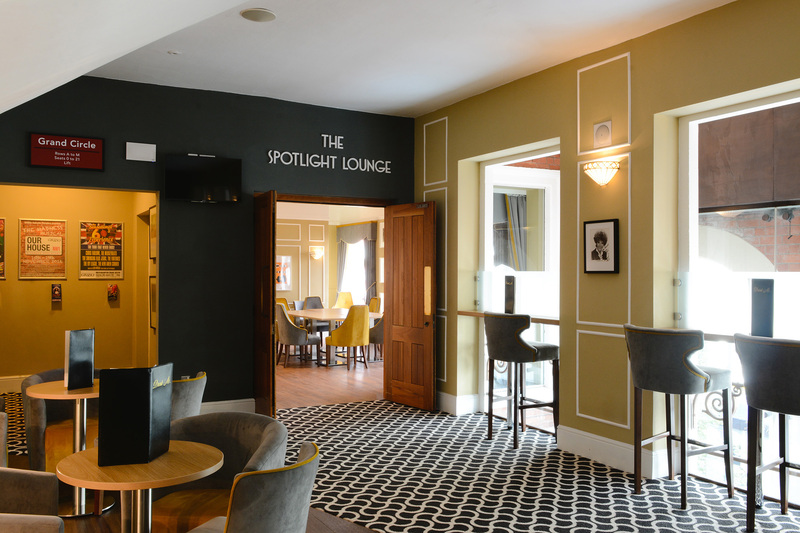 The stalls bar has been adapted to seat more people with luxurious booth-style seating areas. 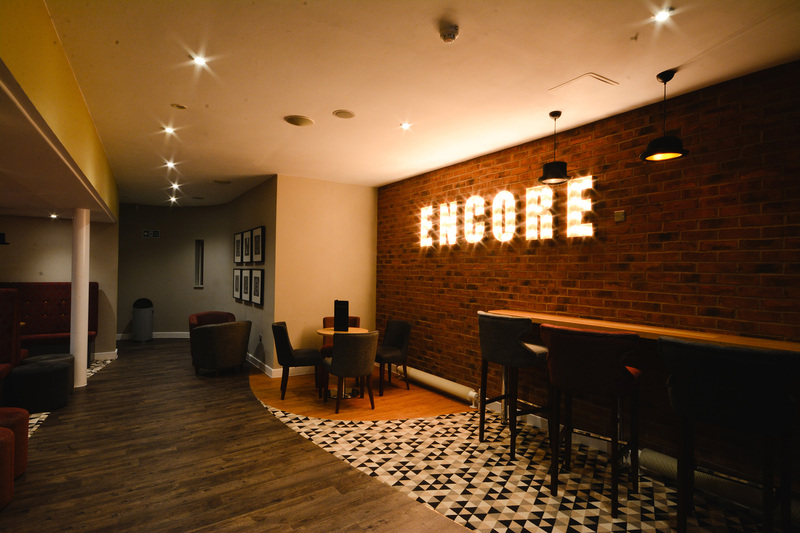 Now known as The Encore Lounge, the space is a secondary performance area for more intimate events including comedy nights and music.